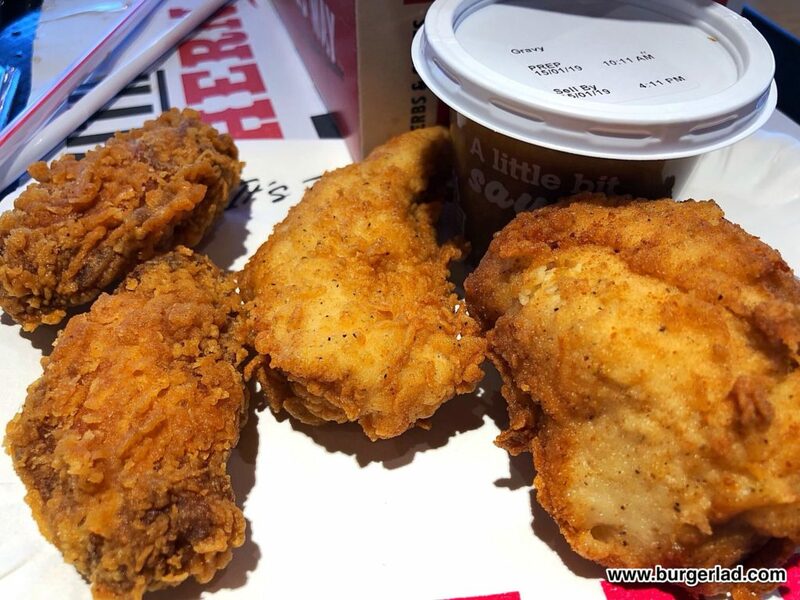 Gravy Mega Box - KFC - Price, Review, Calories & More! Chicken three ways – Original Recipe, 100% chicken breast Mini Fillet and two hot wings – with a large fries and the Colonel’s gravy. Easy on the pocket, full on flavour. At BURGER LAD®, we have been faced with confusing menu items in the past and indeed the present. 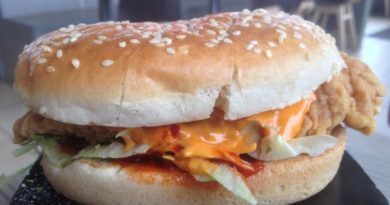 For me most recently it was the strange case of the Steakhouse King at Burger King (available on the website but apparently not at my branch because it was a franchise!!). 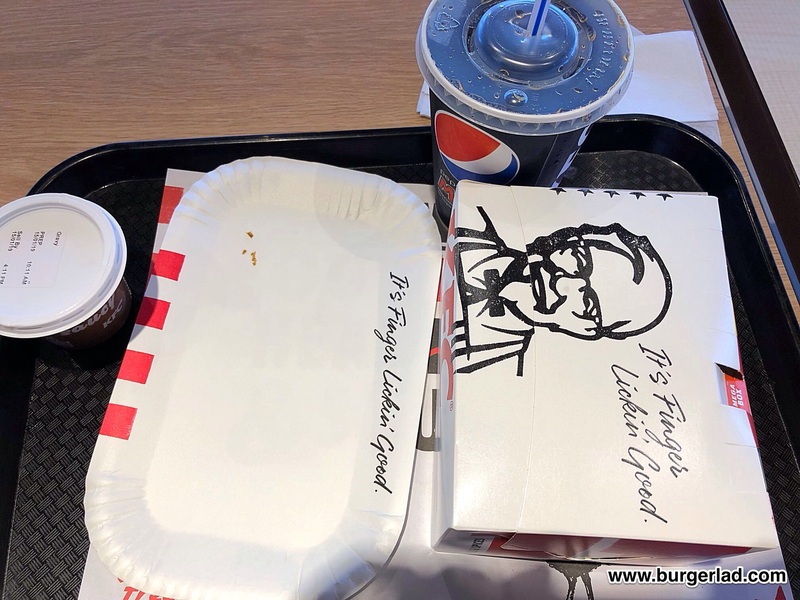 Burger Lad® was also faced with the Invisible Gravy Mega Box at KFC where his branch even had a poster of it, but didn’t know what it was. So, I got to the bottom of it, and I am afraid the answer doesn’t make KFC look particularly clever. 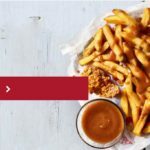 On the website (and presumably the posters), it is referred to as the Gravy Mega Box, while on the screens and tills in the branches, it is the “Mega Box” and is hidden away under the “Value Boxes” section of the menu. 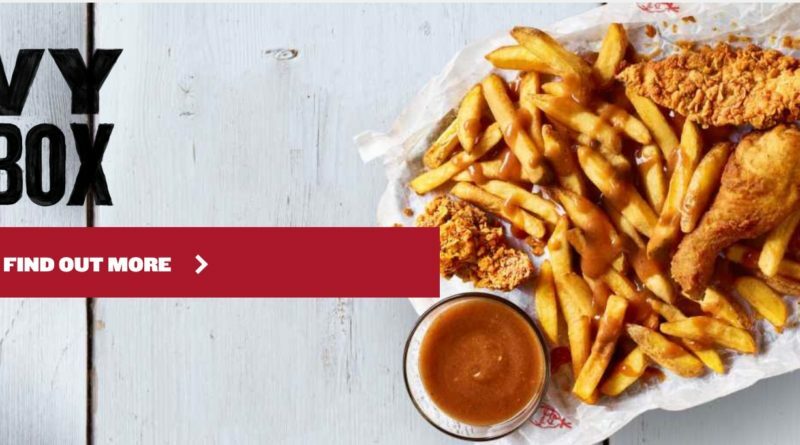 While it does include a tub of gravy, one can only imagine a Friday evening, pre-Christmas where the KFC marketing team and the operations team completely fell out over a game of Jenga and haven’t spoken again since. Not having the name of a product match up across the company’s own platforms is just plain embarrassing. 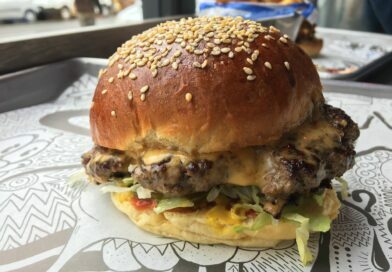 That said, I was armed with a picture of it from their own website and fortunately the staff member knew what it was, and where it was hidden on the menu. 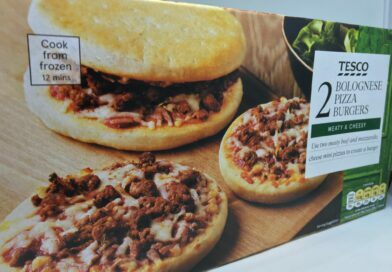 This clocked in at £3.99 which is pretty good value considering it contains a hefty amount of KFC’s new(ish) style fries – more on these in a moment – and chicken three ways. Two wings, a piece of chicken and a boneless fillet. 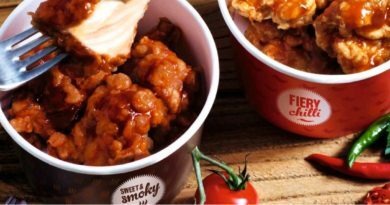 However, it doesn’t contain a drink like most “meals” at KFC and its competitors. Yes, that keeps the headline price down but you need a drink. You really need a drink with this. So in reality it’s £4.98, which is still decent. 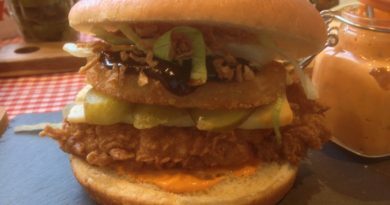 The chicken here isn’t new, and the chances are you’ve had it before. 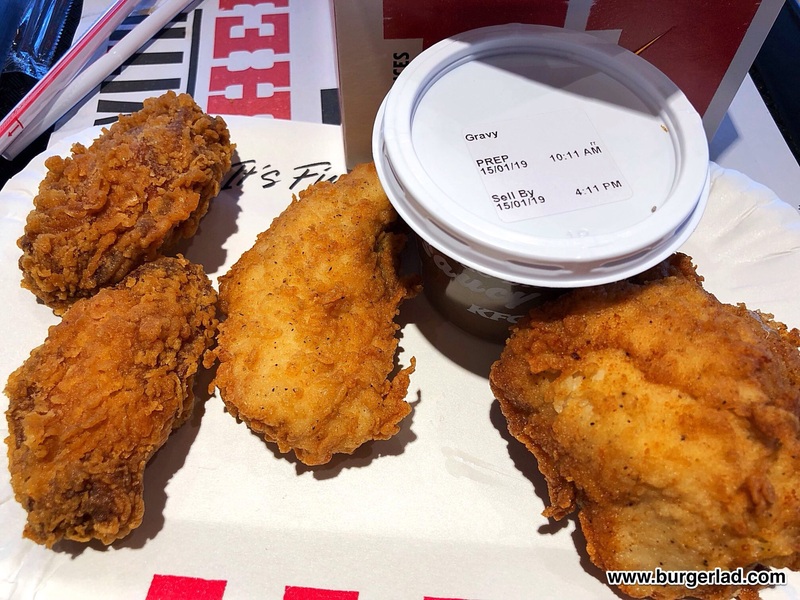 My chicken piece was a little drier than usual which was disappointing, but overall you have the same tasty herbs and spices that you have in any combination of KFC’s chicken. 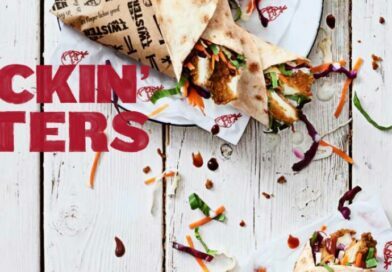 At least their food is consistent, even if the marketing material isn’t. 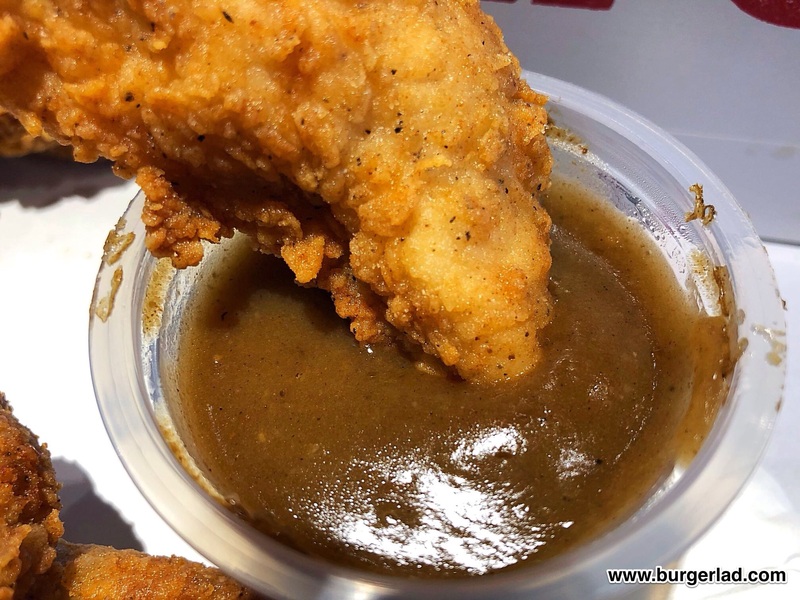 The wings and the boneless piece were good as usual, the latter lending itself best, out of all the selection, to being dunked in the gravy. That gravy (which might or might not constitute part of the name of this) is always delicious. I do like it. And, in a not-at-all contrived segue, I’ll tell you what else lend themselves to gravy-dunking – those fries. Oh yeah, I was going to come back to those, wasn’t I? Well, the “new” fries have been around for a couple of months now. Thicker, chunkier, tastier, goes the press release. And skin-on. A natural, rustic appearance and amazing taste. All the marketing blurb you’d expect from the marketing department. KFC agreed that KFC fries prior to this were a bit poor, especially in comparison to BK and McDonald’s. So I suppose they have upped their game. 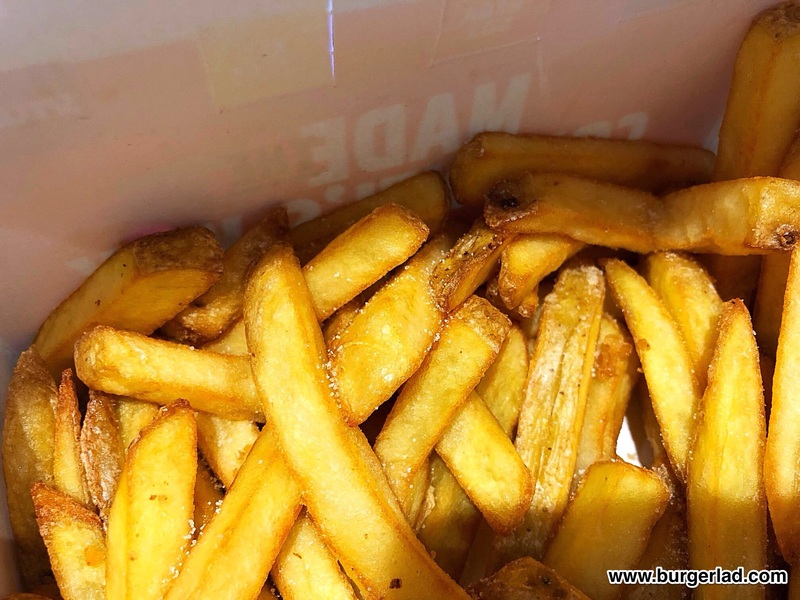 These fries are thicker for sure, giving them a more “chip” like appearance and feel than fries. Apparently they’ve been met with an “incredible” response (from whom though? – any number of generic 21st century lifestyle hackers / bloggers / low-end journalists?). I am genuinely surprised that anyone could honestly use the word “incredible” to describe these new fries. They are better than the previous offering, but that’s a low benchmark. They are thicker, they are chunkier, and they are probably tastier (I added salt and dunked mine in gravy so they were definitely tastier). 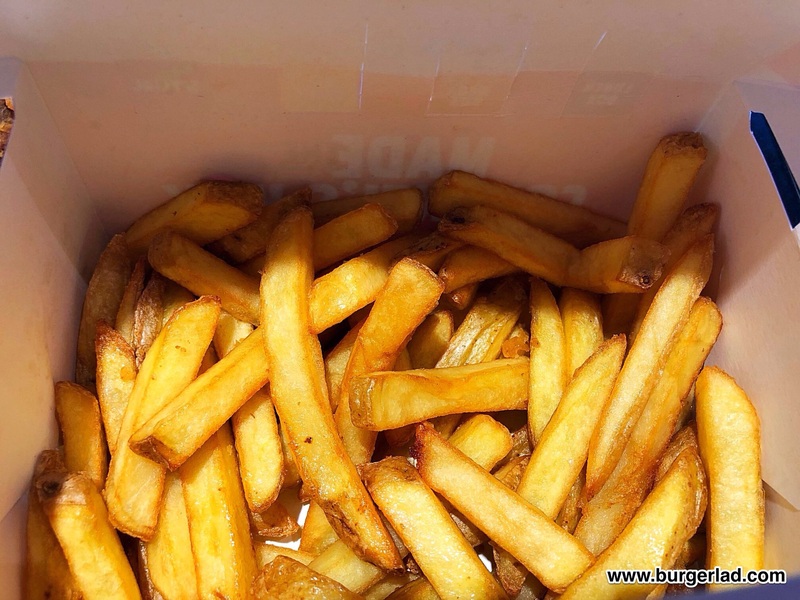 But they still suffer from what I saw as the number one problem with the old fries – sogginess. Limp and floppy. 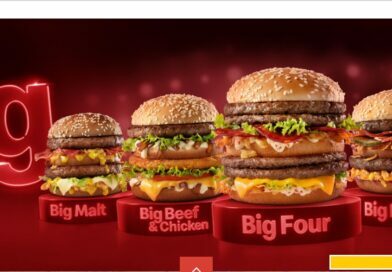 And as a result, they still fall behind both McDonald’s and BK, although we must commend KFC for listening, trying, and to an extent, improving. So KFC still won’t be my destination for fries. The Gravy/Not Gravy Mega Box was three types of chicken, some fries and a tub of gravy for four quid. I’m not sure it qualifies as “mega” but it’s definitely worth having. 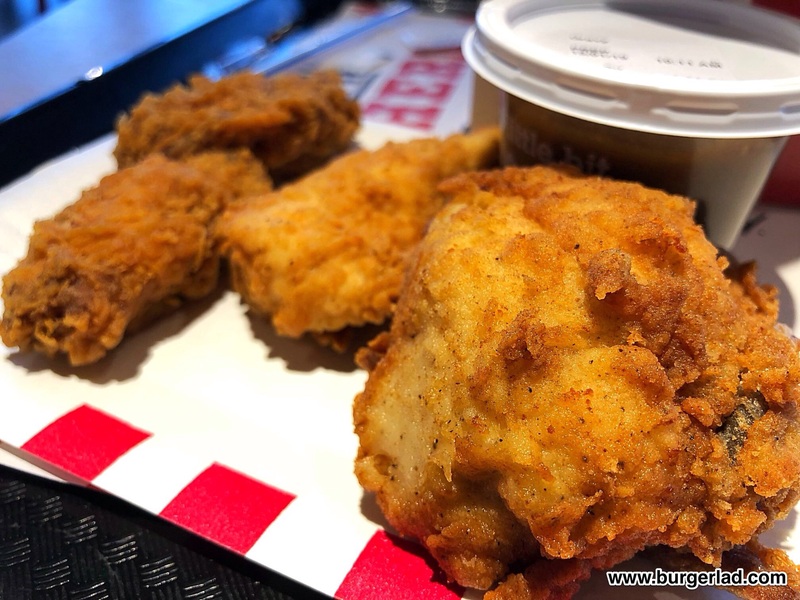 As for me, I will be sticking to my beloved Zinger, and hope very much that KFC UK (with their new-found skill of listening to what people want) will bring the Zinger Waffle Burger to these shores forthwith. 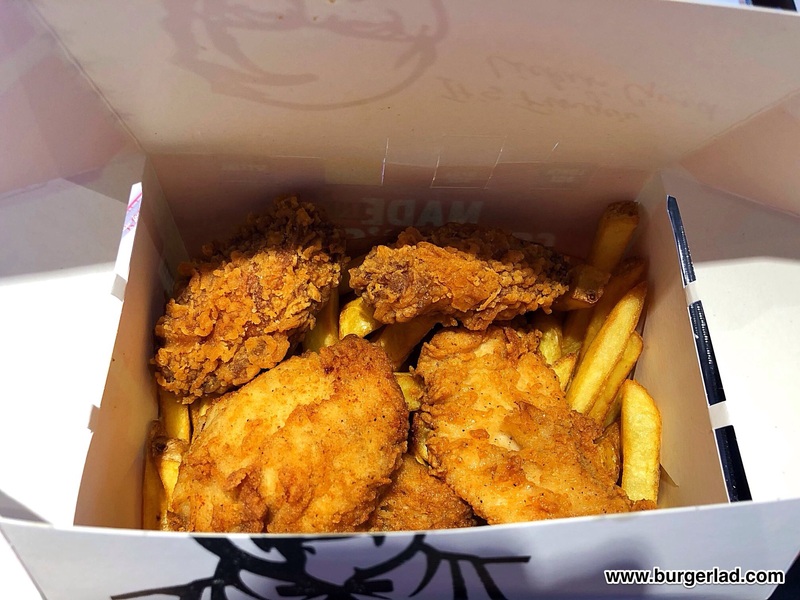 So, the (Gravy) Mega Box – it really shouldn’t be this hard to get hold of, it’s good value, it’s good taste and I do very much hope that KFC’s marketing and operations teams send each other Valentine’s cards, kiss and make up, and bring us some fantastic promotional burgers in 2019.